Our school will be a friendly and supportive place of learning that works collaboratively and harmoniously with its community to provide optimal educational outcomes for each student. It will be a school that prepares students to meet the challenges in the future as creative and critical thinkers. 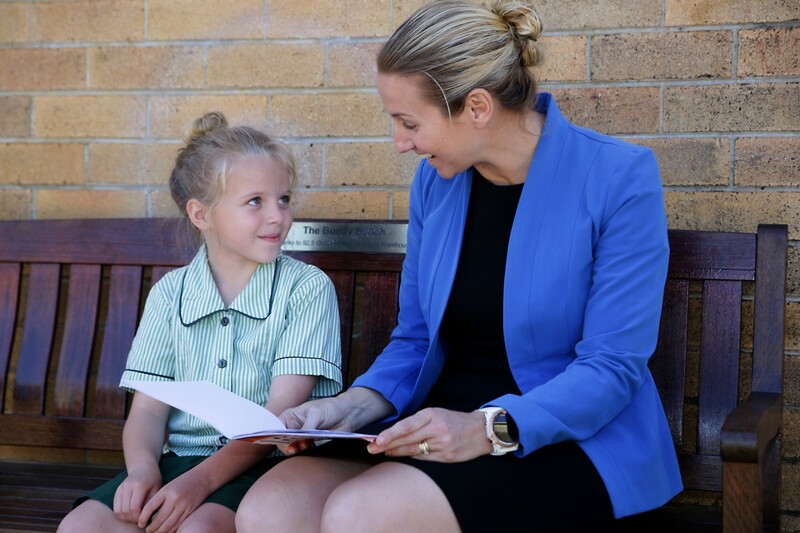 Banora Point Primary School's mission is to ensure the provision of optimum educational outcomes by continually striving to meet the changing needs of the school community efficiently and effectively. by receiving feedback from exchanges with more knowledgeable persons. This response must be appropriate, readily available, non-threatening, with ‘no strings attached’. To enable students to achieve high standards and develop selfconfidence, high self-esteem and a commitment to personal excellence based on a positive set of values and to actively respect the beliefs and rights of others. To ensure effective teaching and learning by enhancing staff confidence, expertise, commitment, and job satisfaction. To foster a positive relationship between the school, its parents, parent bodies, and community using co-operative interaction. To implement curriculum and policies in a relevant, challenging, and interesting manner to ensure quality educational outcomes for our students. To use technologies which enhance the delivery, quality and effectiveness of teaching, learning, and administration. To ensure that this school is well-led, managed, and maintained. To support programs by the equitable allocation and effective use of resources. To provide an attractive, safe, and harmonious environment. To foster parent and community participation in this school and pride in public education. Download information booklet (PDF 1MB).